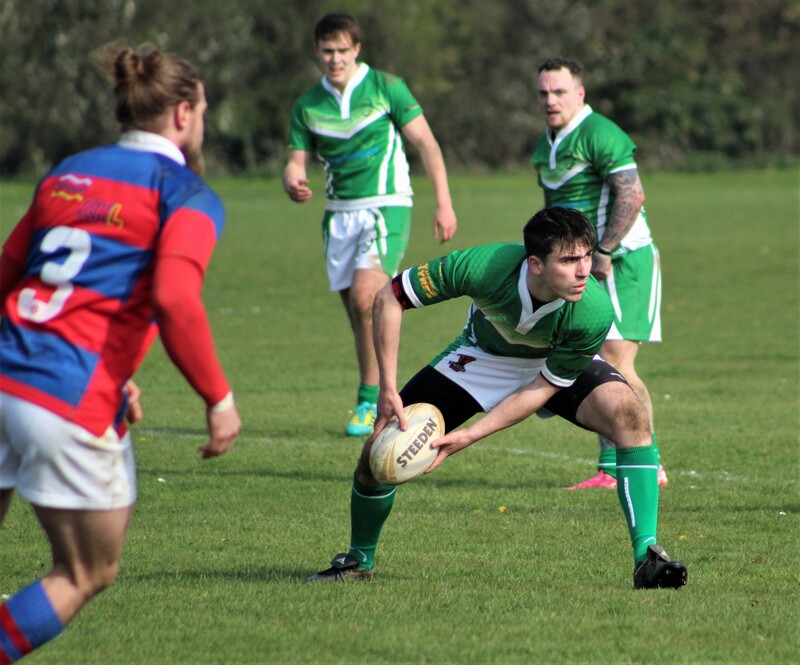 Saturday the 6th of April saw the clash of Norway against the very best of Irish Clubs XIII, a game that was unchartered territory for both teams. 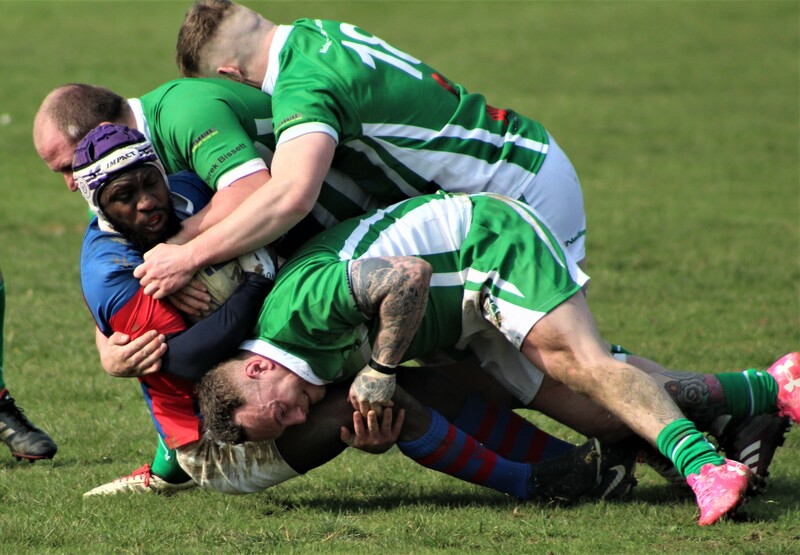 With Norway taking on Greece next month in their Rugby League World Cup qualifier match, the Irish Clubs XIII side knew this would not be an easy task. 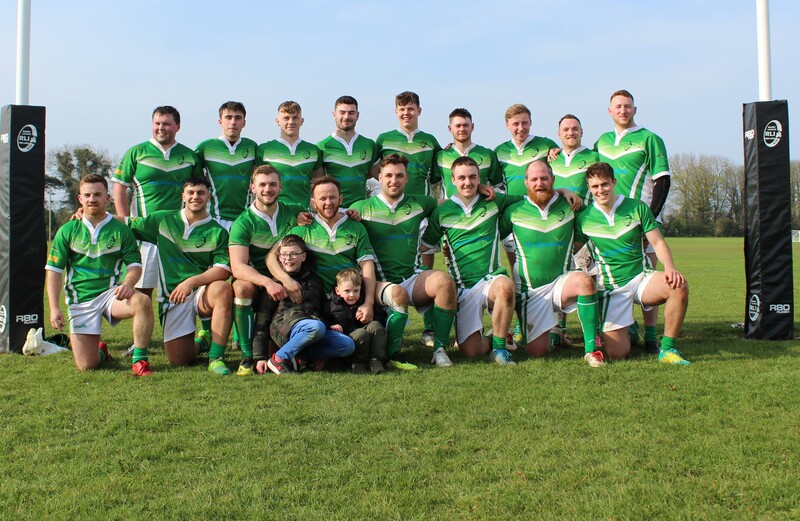 Casey Dunne’s side were an amalgamation of talent across the island of Ireland with the ultimate aim to exposure these players to a higher standard of Rugby League. Norway were the first to change the scoreboard, scoring first in what was a trilling match from start to finish, everything you would come to expect from a rugby league international. Despite going behind, the Irish Clubs players found their groove, nailed their plays and got used to their patterns. As the clock ticked on Ireland Clubs got stronger and stronger, just showing what the benefit of game time can do. Asserting their dominance on proceedings Ireland Clubs ran out 44-14 winners. The scoreline reflected the Irish dominance on the game, however they did not have it all their own way, challenged physically and mentally by a tough Norway side. A game that will only benefit both sides in the future. Evidently this Irish side has huge potential. 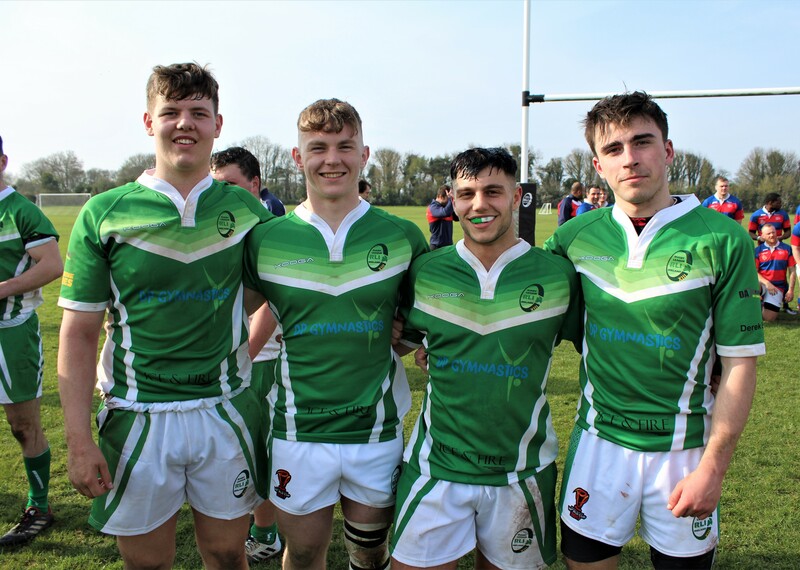 With 4 new caps who are still u19 (James Mulvaney, Sean O’Sullivan, Kevin Varga and Sam Cullen) shows the potential of this team and the progression rugby league has made on the island of Ireland especially in the last year. Having trained relentlessly as a team for the past 3 months, the Irish side had developed tremendously and this core group of players certainly have set a precedent going forward to the Summer and beyond into Ireland’s charge for a place in the coveted Rugby League World Cup in England in 2021. With continued training and development that talent pool within this squad can certainly put their hands up for selection! Shane Kelly, Aaron Ryan, Phil Morrison, James Millar x 2, Andy Coade x 2, Matt Connolly.